Please get in touch via the form below or call me on 07743113719 for a no obligation chat. 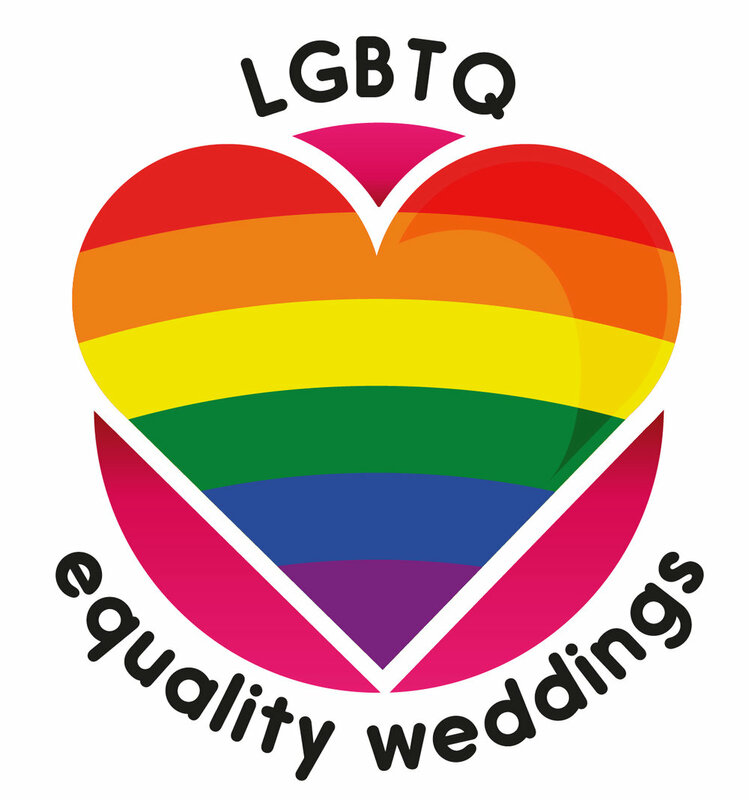 We can have a Skype call or go for a coffee so you can be sure that I’m the right celebrant for you. I won’t give you any hard sell and it will be relaxed and informal. If you book me as your celebrant following our chat the packages below outline what is included. I aim to respond to all enquiries within 24 hours. If you have not heard from me in this time please check your junk/spam folders as occasionally emails get filtered.